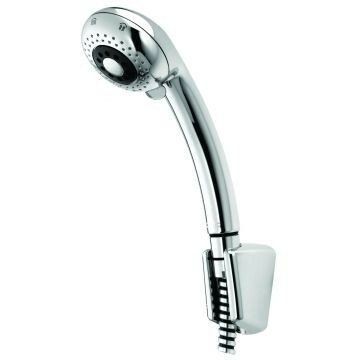 Varella hand shower, chrome. 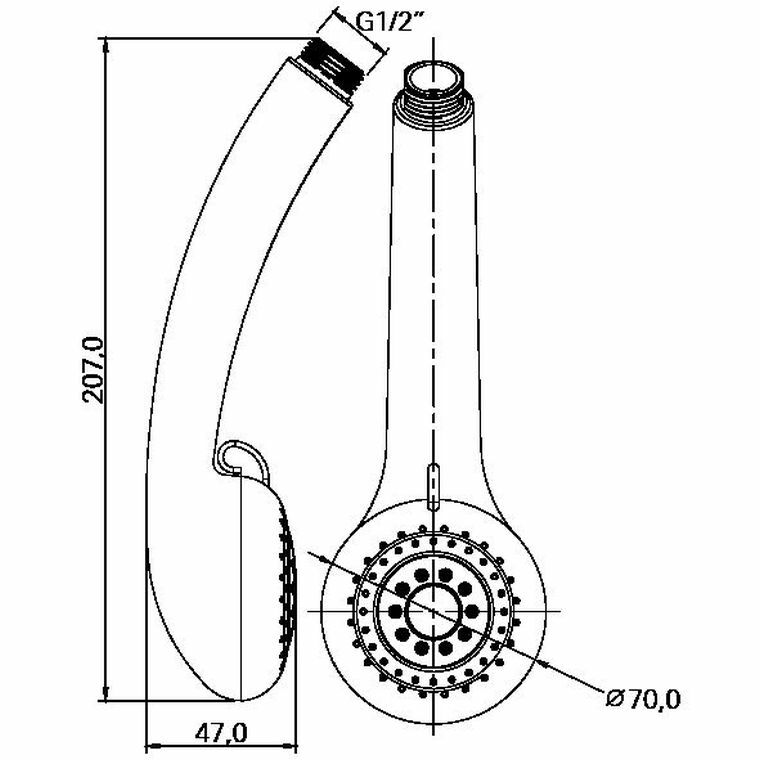 Includes: removable water-saving insert, and 1/2" BSP male inlet. Spray functions include classic jet and champagne spray.